For any budding cartoonists out there, have I got the book for you! 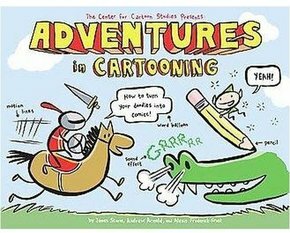 Written by the top dudes at the Center for Cartoon Studies, Adventures in Cartooning is a fun, unique approach to teaching kids the basics of comic strip development. What’s refreshing about this l cartooning how-to is that it focuses less on “how to draw” (remember those books that would have you start with a circle, draw two triangles and three lines on each side and voila you have a cat?) and spends more time on the fundamentals of cartoons: speech bubbles, speed lines, motion indicators, etc. And the format is fabulous – the book actually tells the story of a knight, a horse and an elf – and teaches these comic lessons as the story unfolds. This is a great book for interested artists and a super-duper birthday gift for future cartoonists. All in all, a gem of a book! In honor of my son’s birthday, I offer you his favorite book, The Twits. Written by none other than Roald Dahl (who’s like a celebrity around our house), The Twits details the, well, twitty, awful, ridiculous, offensive and downright hilarious adventures of Mr. and Mrs. Twit. The Twits, as their name might suggest, are two of the foulest people you could ever meet. Mr. Twit has a beard which he never cleans and, as such, has a collection of food items like fishsticks and chicken livers, adhered to it which he licks when he wants a slight snack. Mrs. Twit has a “wonky nose” and “stick-out teeth” and likes to hit cats and small children with her walking stick. And together, they wreak havoc among others and themselves. That is, until, their pet monkeys (the Muggle-Wump family) decide they’ve had enough and exact their twisted, upside-down revenge. 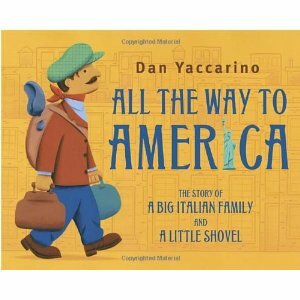 This book is Dahl at his finest – wicked, clever, a tad nauseating and altogether fabulous. And a Happy Fat Tuesday to you! For those of us not able to grab our beads and beignets and head straight for New Orleans, I offer Gaston, our tour guide for Mardi Gras. He knows his way around. Trust me, he’s an alligator. 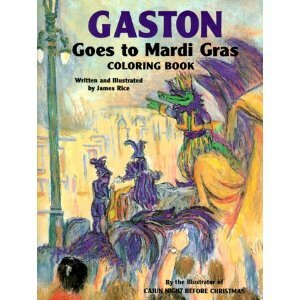 And in James Rice’s adorably informative book, Gaston takes us on an insider’s tour of Mardi Gras. Visit the Krewes, the Bouef Gras, hear the Zydeco and march with the band in this colorful and engaging book that (wait for it) also happens to be a coloring books. I mean, really? How much more awesome could Mardi Gras with Gaston get? A fantastic introduction to the festivities for little ones, and a great walk down memory lane for those of us who have ever walked in Gaston’s shoes. Happy Women’s History Month, everyone! To celebrate, I’d like everyone to raise a glass or sippy cup as the case may be and toast all of the remarkable women who have contributed to the proud progress of our country. 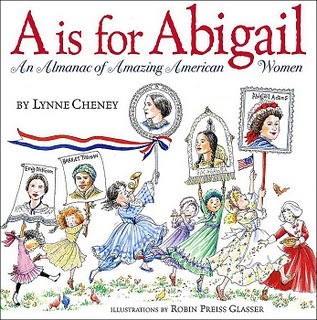 And what better way to celebrate that with this fabulous alphabet book, A is for Abigail: An Almanac of Amazing American Women. By utilizing the alphabet as a springboard, this book catalogs the achievements and success of a bevy of groundbreaking women – from Abigail Adams to Sandra Day O’Connor to Emily Dickinson to Nellie Bly. It’s a treasure trove of information all brought to you by none other than Lynne Cheney. Yes, that Lynne Cheney (with whom I worked in my younger, more impressionable days) – and whether you like her (or her husband) or not is irrelevant in the presence of this wonderful little book. 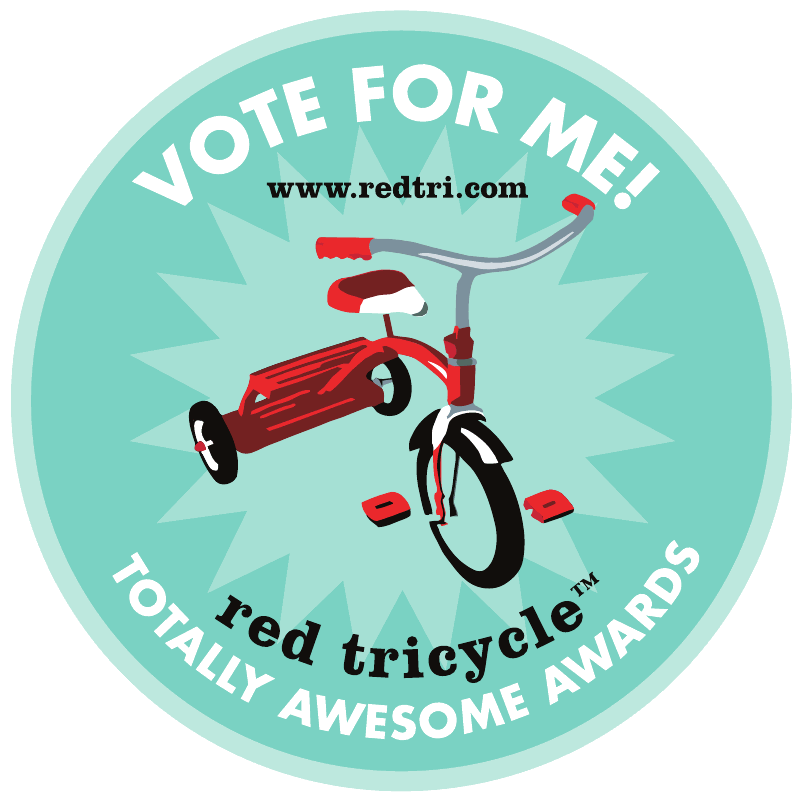 Robin Preiss Glasser provides much-appreciated whimsy and delight with her illustrations. 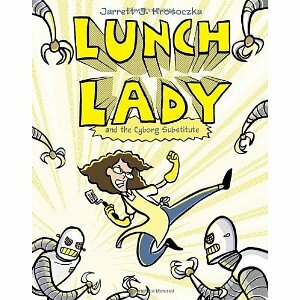 Overall, a great book to check out this month to teach all of our little ones just how fabulous we gals can be.